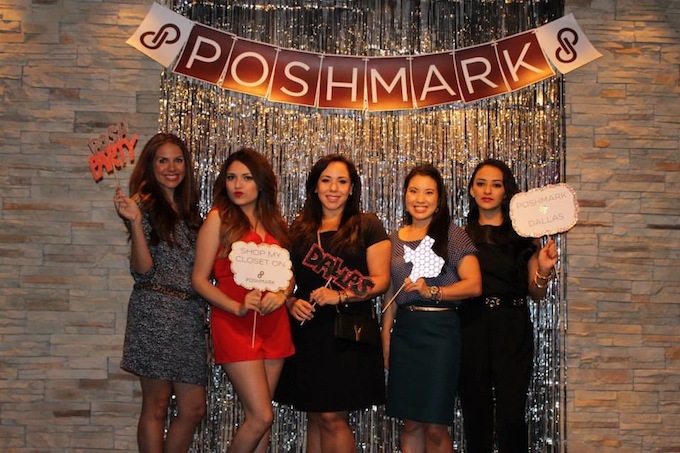 Last Wednesday, I was 1/4 Dallas Bloggers to host a Live Poshmark PoshParty here in Dallas at The Hotel ZaZa. The weather was terrible raining non stop (had to shoot these pictures the next day) but the party was super fun. 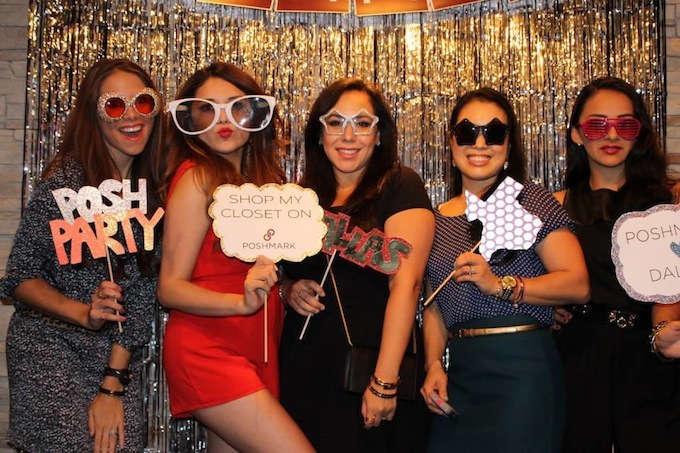 I was able to meet several of my followers who by the way were stunning and super fun. We had a great time chatting the night away. selling, shopping and posing for fun pictures. You can SHOP MY CLOSET HERE. Adding pics of the event later tonight. I love your Red Romper. You look amazing! Hottie in red! 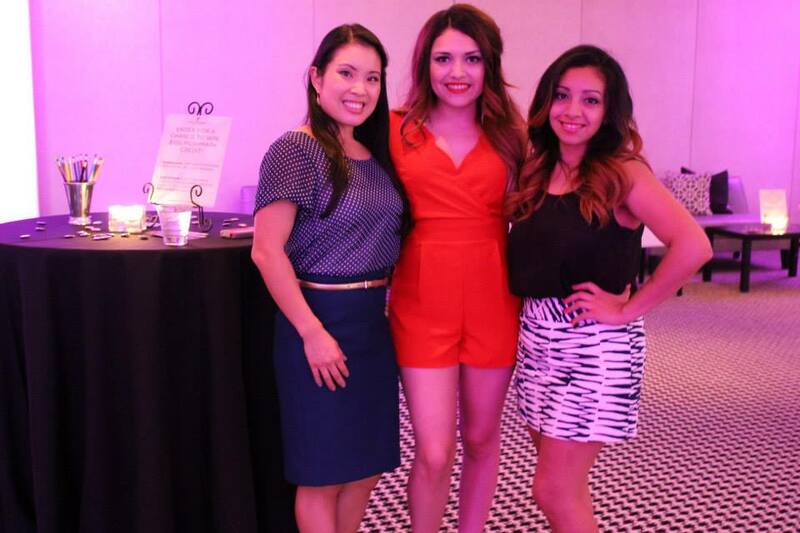 That romper is hot hot hot, loved everything about the look, hair and make up are flawless! You have no idea how much I'd have loved meeting you at the party! Love this jumpsuit, you look beautiful! This romper is gorgeous!! Even more beautiful in person, if that's even possible. 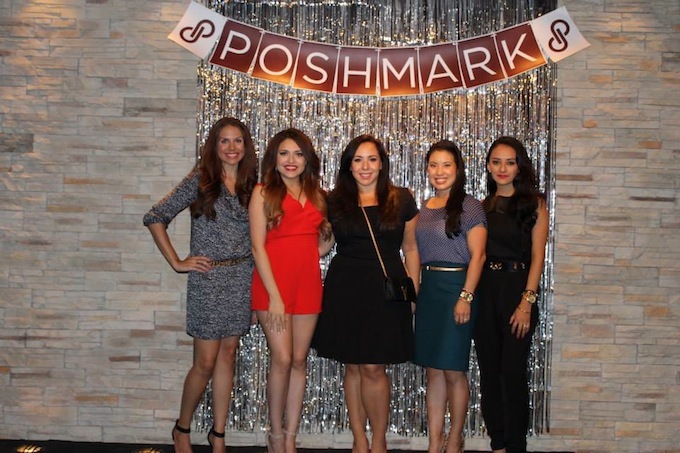 Loved meeting you and everyone else at the Posh event! great jumpsuit. you look perfect in red. Very beautiful look ;) You dress is amazing! Awesome, I love your suit.